Author: Peck, Dale Set In . . . 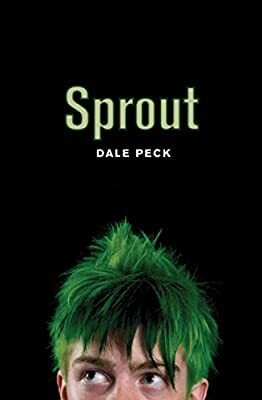 Description: When Sprout and his father move from Long Island to Kansas after the death of his mother, he is sure he will find no friends, no love, no beauty. But friends find him, the strangeness of the landscape fascinates him, and when love shows up in an unexpected place, it proves impossible to hold. An incredible, literary story of a boy who knows he's gay, and the town that seems to have no place for him to hide.